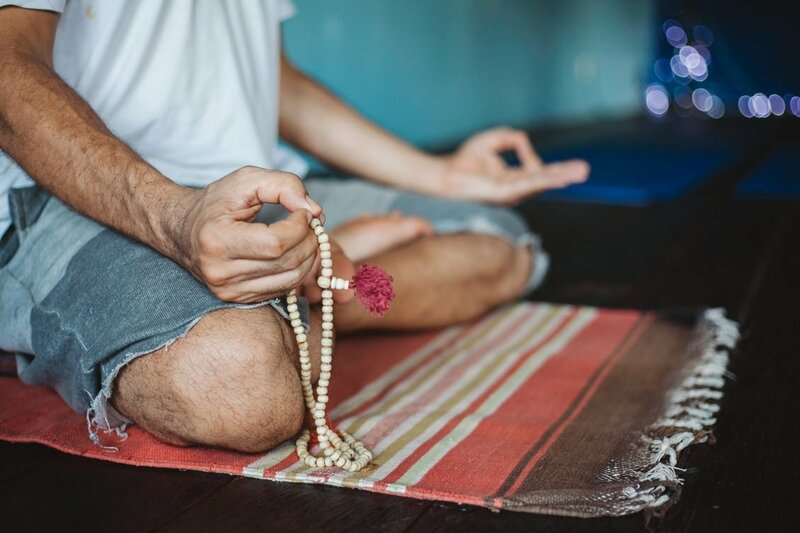 Yoga blankets are suitable for folding or rolling into a comfortable support during your practice and can be draped across the whole body for a cosy cover during your final relaxation. Get a grip with one of our yoga mat towels. Great for those who practice hot yoga, or as an extra hygienic layer to cover a yoga mat to ensure peace of mind in your practice. 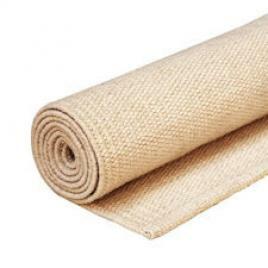 Our yoga rugs are traditional hand-woven cotton yoga mats. The cotton yoga mats are favourite yoga mats for Ashtanga, but yogis of any yoga style can use these colourful rugs for asanas or meditation. A yoga blanket is easy to roll up or fold up so that it can serve as support during yoga postures, such as the shoulder position. At the end of the yoga class, a yoga blanket can be used to keep yourself warm during Savasana. Also, the yoga blanket is ideal to wrap around you during meditation. Yoga towels are pleasant during the yoga class. 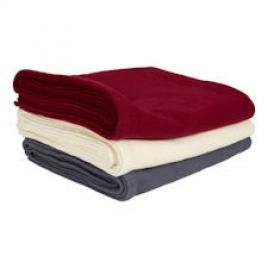 The towels are super soft, very absorbent, antibacterial and hygienic. Very nice during quiet yoga styles because the thickness of the towel, and it adds an extra layer of softness and isolation to the yoga mat. A yoga mat grip towel is a valuable addition to the yoga mat. This towel is especially developed to use during yoga. The yoga grip towel is very moisture-absorbing, hygienic and it has usually the same size as a yoga mat. Thanks to the anti-slip buttons the towel stays perfectly on its place. Ideal for intensive yoga and indispensable for Bikram Yoga and Hot Yoga. 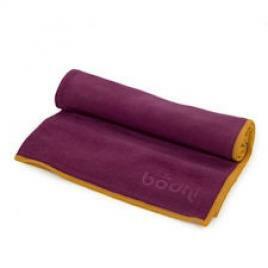 A yoga rug, also a cotton yoga mat, is suitable for Asthanga Yoga or Bikram yoga. Place a lightweight yoga mat under the yoga rug so that it does not slip. The yoga roundies are super as yoga rug, and because the roundies dry quickly they are very suitable as a yoga beach towel.